GREATER SELF MASTERY AND AWARENESS IN MODERN LIFE IS ESSENTIAL FOR CREATING DEEPER CONNECTIONS WITH OTHERS AND ACHIEVING OUR GOALS. NLP IS A SUCCESS FOCUSED BEHAVIOURAL SCIENCE THAT OFFERS A DRAMATIC BOOST TOWARDS FULFILLING YOUR DESIRES. This program is for anyone looking to get the best out of themselves and others. The program is open to business leaders, coaches, managers and anyone looking to expand their range of influence. 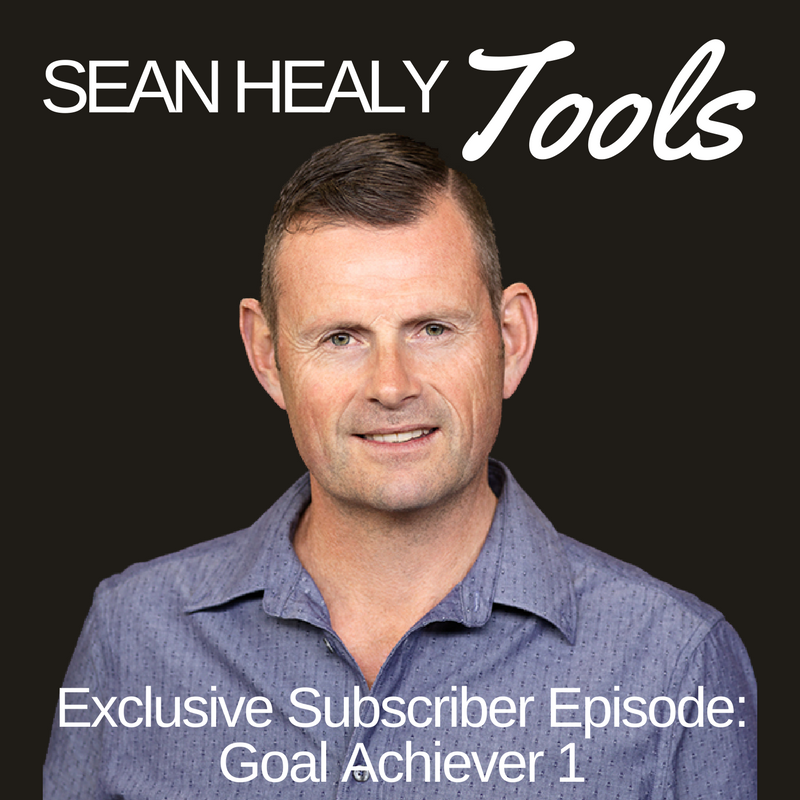 Sean Healy is a business consultant and accredited NLP Trainer with over 20 years experience in training and coaching NLP. Sean is passionate about assisting individuals in acquiring and integrating new skills to aid them in their achievement of goals and removal of potential obstacles.